In the days and weeks after June 6th, the Allies pour into Europe via the beaches of Normandy. But despite securing the beachheads, Nazi forces keep an unrelenting grip on the naval bases, citadels and fortresses of occupied Europe. 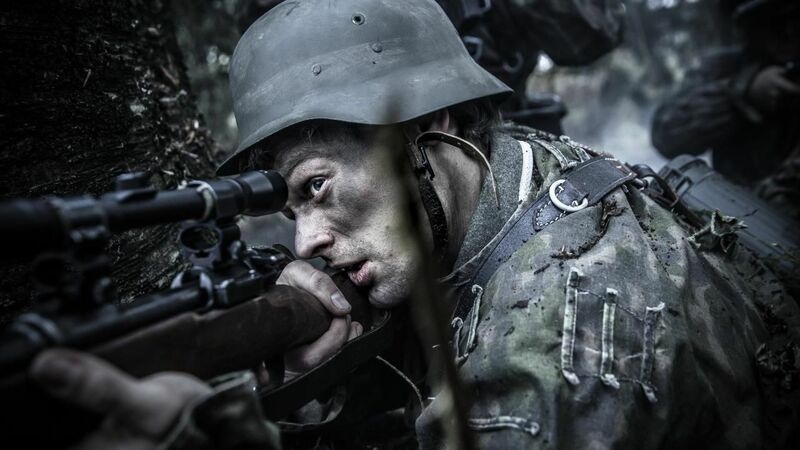 These are the stories of desperate battles waged on the edge of defeat to break the Nazi stranglehold and free the rest of Europe.